This rig is highly reliable because almost of its contents are newer. Aside from mint condition, the old TV was upgraded to flat LED tv & added another flat screen 3D LCD in the bedroom for playing games. it has a smart blue ray 3D 4K player that allows you to surf & browse the internet. It has also a satellite cable line & telephone connections & a navigation system hook up ready, plus 3 back up cameras (2 sides & 1 rear). A 5.1 digital amplified sound system that employs 5 speakers & 1 subwoofer withnown 1000W amplifier is also hook up on the same navigation audio system. Steering stabilizer is also installed for better handling, ease of driving & safety. Coffee maker, portable spin drier & washing machine, also included in the rental as well as 10'x10' car port rent plus dozens of blue ray discs. 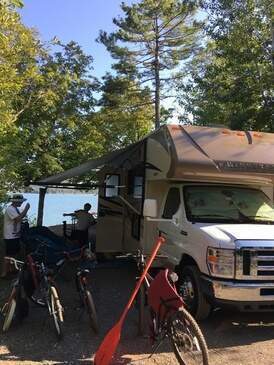 It also equip with propane & carbon monoxide detectors, 120v inverter, spare tire, jack, tire wrench, battery jumper/charger, water hose, pull rope, engine fluids, & cleaning stuffs also included in the rent. Full insurance coverage is also available cheaper than anybody or your binder. Most special about it is cheaper rent among its class. 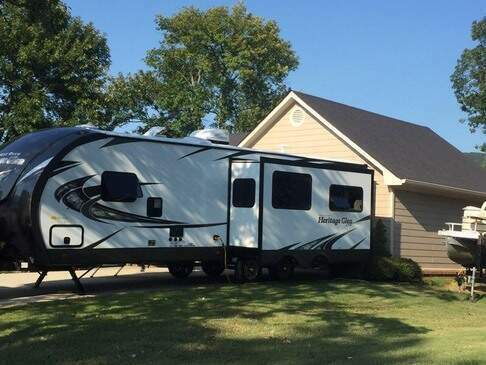 We love this Dutchman Komfort 5th wheel and pitched it new because of its great features. 5 extended slides , king bed on one end, double couch beds on the other tv room with large bathroom and kitchen in between. 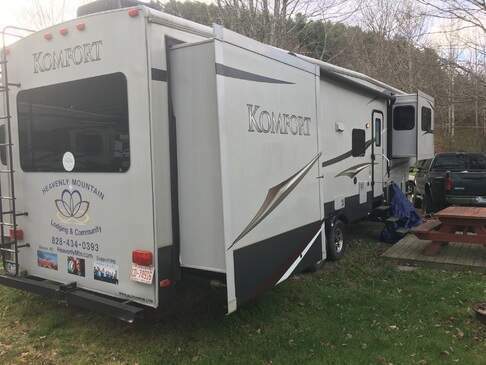 We run a large vacation lodge rental property (sleeps 35) in the very popular Blue Ridge Mountains near Boone NC and stay in the5th wheel when the property is taken. This 5th is about as nice as they come with many. It really is a large 2 bedroom apt with the many features. Purchased spring of 2017, sleeps 8-9 comfortably. 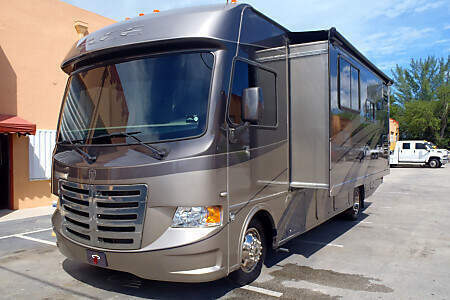 Easy to drive, if you have driven a U-haul truck then you can drive this RV. Linens, kitchen supplies, camping gears included that all you have to bring are your food and clothing..will be winterized for Winter but will be open to rent to those going south for an extended period of time. 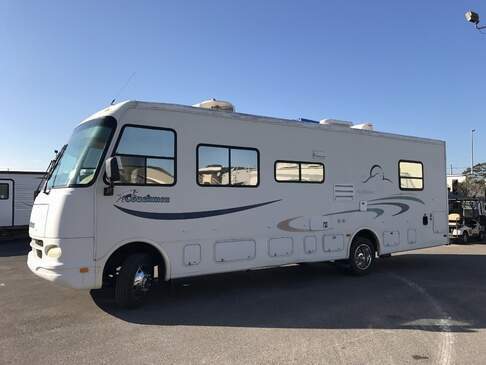 30-foot Class A that drives like a Class C. All the amenities you’d expect from a large RV in a more maneuverable length. 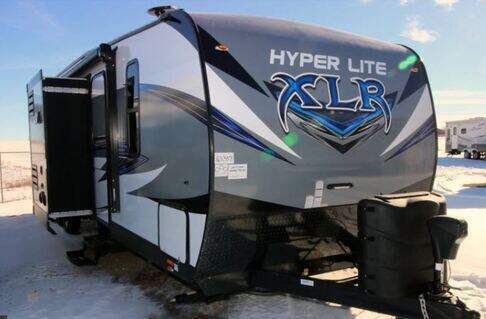 A great basic mid-sized RV for weekend getaways or road trips. Queen-size master bedroom, jack-knife sofa, convertible dinette and dropdown cabover bunk provide sleeping spaces for up to six people. The kitchen offers a stove/oven, microwave, fridge/freezer, sink and storage space. The bathroom is small but fully outfitted with a sink, toilet and shower. MAUI Camper Van - sleep on the beaches and save! Renters consistently rate this vehicle as excellent. This vehicle is from a private owner.